The first 2016 Ram 3500 Heavy Duty has just rolled off the assembly line at Fiat Chrysler’s Saltillo Truck Assembly Plant in Mexico. This marks the first Ram truck to offer a stump-pulling 900 pound-feet of torque from its 6.7-liter Cummins inline-six turbodiesel. Configured with a regular cab, long bed, and 2WD, the Ram 3500 HD can pull a segment-leading 31,210 pounds via a bed-mounted fifth wheel or gooseneck hitch. The first truck to roll off the line, however, was one of Ram’s most luxurious models, the Mega Cab fitted with the Laramie Longhorn trim. The high-ranking trim offers customers a swanky place to sit with a western design that has become increasingly popular among truck buyers. The trim brings such amenities as dual zone climate control, heated seats, a large TFT driver information screen in the gauge cluster, an 8.4-inch Uconnect infotainment system, and of course, those brown leather seats. The 2016 model year also brings changes to the range-topping Laramie Limited trim. Like with the Ram 1500 series, heavy duty Rams get a unique grille with an X-style design that showcases the R-A-M logo front and center. 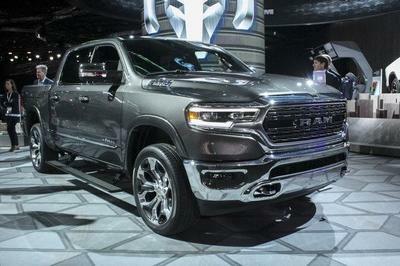 It is a big departure away from the crosshair grille Ram (and previously Dodge) was known for. 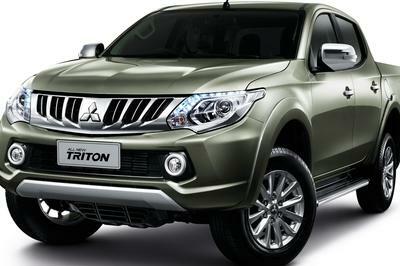 Still, the new look is fresh brings new life to the truck’s appearance. Ram has not announced pricing for the 2016 Ram Heavy Duty, though it’s expected to remain close to the 2015 prices. That means the base Ram 3500 will start around $32,000. 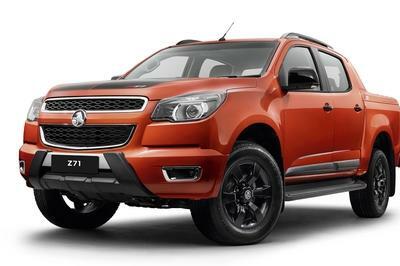 Opt for all the bells and whistles, and the truck easily exceeds $60,000. Expect the 2016 Ram trucks to arrive at dealers this fall. 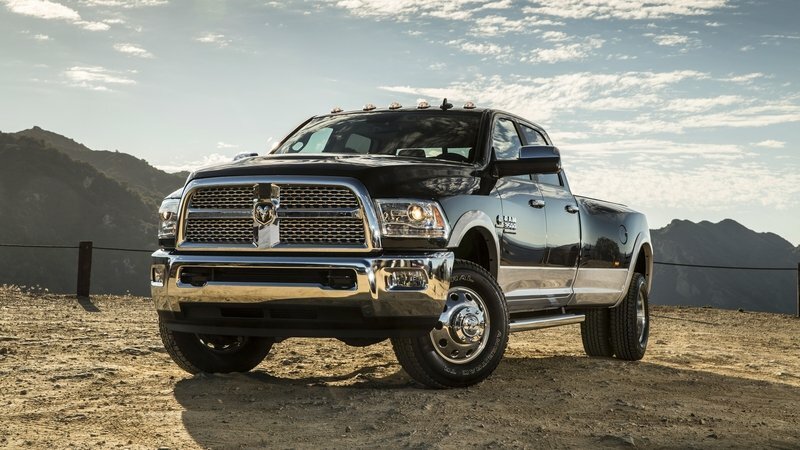 The 2016 Ram Heavy Duty pushes the truck envelope even further with its 900 pound-feet of torque and its luxury-biased Laramie Limited trim level. 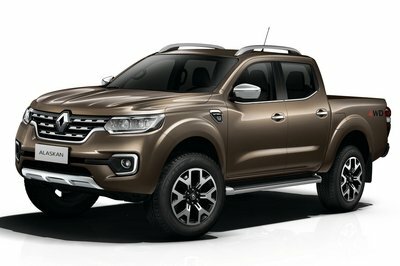 Now with the trucks headed to the dealer, Ford and Chevy must up their game. Ford will be next to make its move as the next-generation of Ford Super Duty is currently in development. Expect it to debut for the 2017 model year. 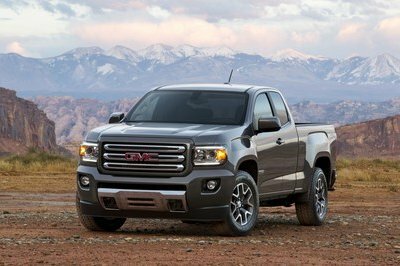 General Motors, on the other hand, just refreshed its heavy duty trucks for the 2015 model year. The new trucks take after the then-new 2014 Silverado 1500 and include many of the same interior and exterior features. Still, Ram has the currant advantage in both power and (many would argue) refinement over the current Ford and GM offerings. The first 2016 Ram 3500 Heavy Duty with a ground-stomping, best-in-class 900 lb.-ft. of torque rolls off the line at FCA’s Saltillo Truck Assembly Plant. Of course it’s a Mega Cab Laramie Longhorn. All 2016 Ram 3500 dually configurations with a 6.7-liter Cummins and Aisin transmission have the capability to tow 30,000 pounds or more using SAE J2807 criteria. The 2016 Ram 3500 Reg Cab 2WD holds the pickup towing capability title at 31,210 pounds. Ram 3500 HDs also are payload-hauling champs at 7,390 pounds.